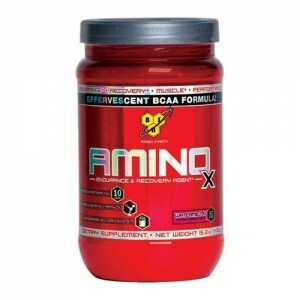 Aminos are the basic building blocks of muscle. 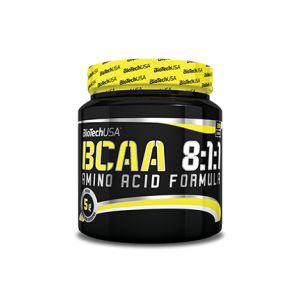 Aminos can also trigger anabolism, the co..
100% BCAA is an amino acid product of 100% purity. 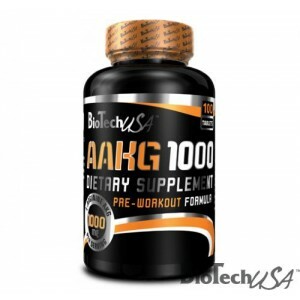 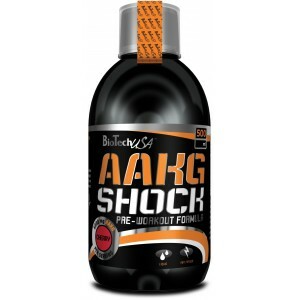 Amino acids are the building blocks of the pro..
AAKG 1000 is a pre-workout nitrogen monoxide formula for athletes with 1000 mg Alpha Ketoglutarat..
READY TO DRINK LIQUID PRE-WO..
BCAA+B6 contains amino acids leucine, isoleucine and valine in 2:1:1 ratio. 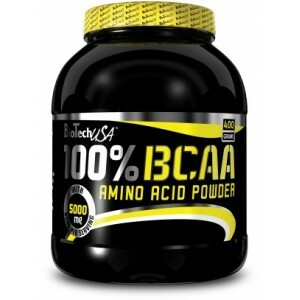 Besides, it is spiced..
BioTech USA - BCAA 8:1:1 - 300g Unflavored 60serv. 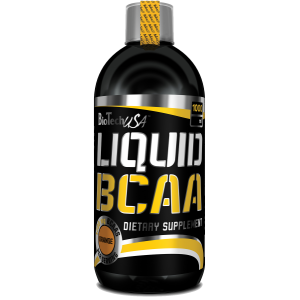 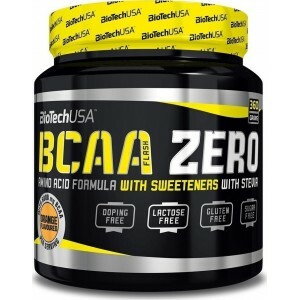 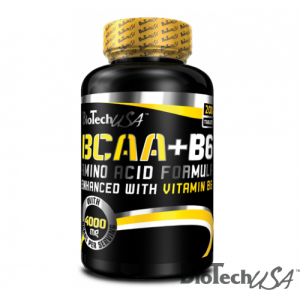 BCAAs belong to the 9 amino acids essential for the human body, which means your body is incapable o..
BIOTECH USA BCAA 8:1:1 ZERODietary supplement8:1:1 ratio of leucine, isoleucine and valine contentsu..
BioTech USA - BCAA Flash Zero 360g/40serv. 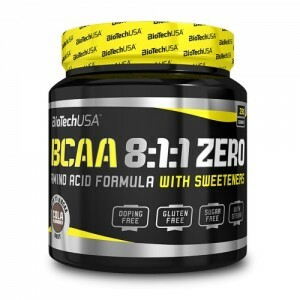 WHEN WE SAY ZERO WE MEAN ZEROBCAA Flash Zero is an amino acid product in powder form, suitable for a..
BIOTECH USA BETA ALANINEDietary supplementPure amino acid contentMega Capsules packagingBeta-alanine..
L-citrulline is a non-essential (conditionally essential) amino acid micro nutrient that the body ca..
Glutanator tablets help you fill your system with 6 forms of L-Glutamine during and after trainin.. 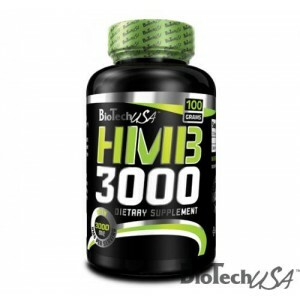 The active ingredient in HMB 1000 has been used in the bodybuilding and fitness industry for deca.. 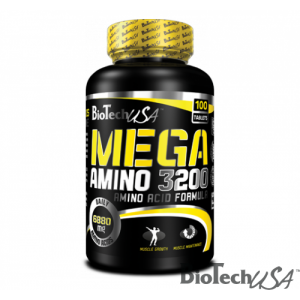 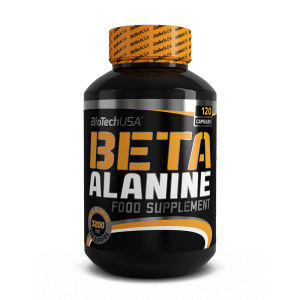 Engineered drops of aminos This highly bioavailable liquid form of BCAAs has a 2:1:1 ratio of..
Mega Amino 3200 is engineered to contain all essential amino acids (EAAs), conditionally essentia.. 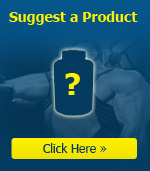 Welcome to hydrolysed paradise! 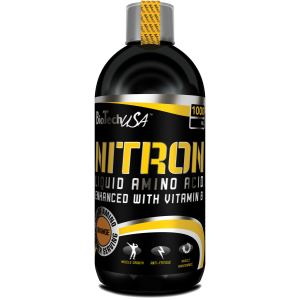 A single serving of NITRON delivers 12 grams of pure amino ac..
BSN - Amino X - 1000g- 70serv. 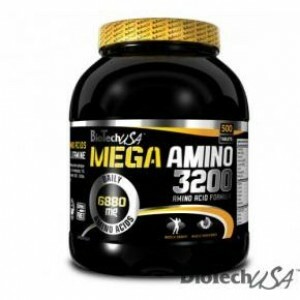 Amino-X Description: Over the years, BSN has supplied the supplement world ..
BSN - Amino X - 435g * 30serv. 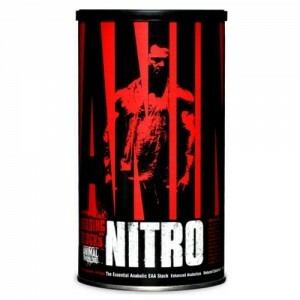 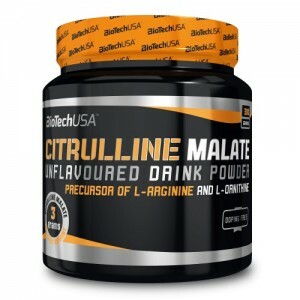 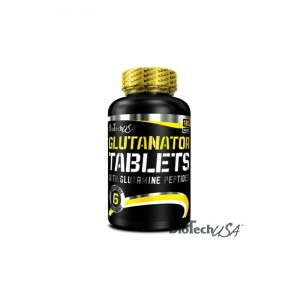 Over the years, BSN has supplied the supplement world with a host of novel muscle-building produc..